The Morton Jr./Sr. 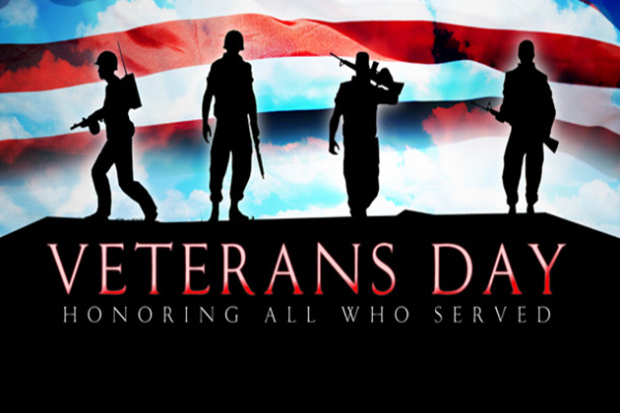 High School ASB would like to invite all veterans along with friends and family to the Veterans Day Assembly on Wednesday, Nov. 8 at 9:30 a.m. in the Morton High School gym as we celebrate the men and women who fought for our country. A reception for veterans will follow the assembly in the high school library.